Mo Beeks from Chicago IL. Influenced by organist Jimmy Smith, pianist Ahmad Jamal, Jeff Lorber, and George Duke. Worked with Chaka Khan, Noel Pointer, Otis Clay, Tyrone Davis Bobby Rush Dr.John and a host of others. Michael Sims began playing the guitar in high school,after hearing a record that Eric Clapton played on . "I couldn't believe what I was hearing ",states Sims ..."it was like nothing I had ever heard before". 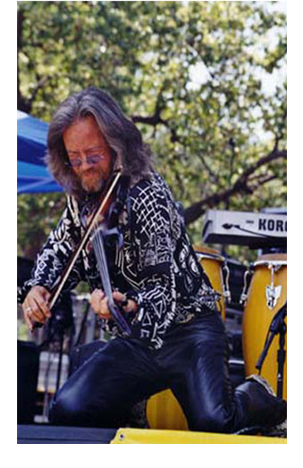 "It wasn't long before I started getting in to A lot of different styles of music ,Jazz,Reggae,R&B,Funk,and combinations of those core idioms" I Ended up in San Francisco in the early 80's And found myself playing in many different situations and that's where I guess my "career " in Music began .i wasn't into playing in Bands as much as I was interested in Playing with people ,sims recalls of those earlier years ,"I liked the challenge of doing different things ".thats probably what led Frank Childs to dub him "the Cameleon on the Guitar" Asside from releasing 2 Cds under his name "Wake me at Sunset"(JVC) And "Room with a Groove" (liquid 8) He recorded with many artists ,some of those Recording Credits include : George Benson N.W.A. The Temptations Brandy Paula Abdul Al Jarraeu Michelle Ice T Ice Cube Cypress Hill Eazy E. Randy Crawford Richard Elliot Patti Austin PeterWhite Forest for the Trees Tour/performing credits include Bill Summers (H.Hancock ,Headhunters) Nia Peoples Billy Valentine Boy George Diane Schuur Lucy Arnez Nina Hagen And others ..
specialist on the 6-string electric bass; an innovative lyrical bassist and “groovologist”. Clinton was the icing on the cake. for over 10 years along with Maxine Weldon. Jackson Five, Donny Hathaway and many more. Originally from Ohio Greg moved to Los Angeles to pursue a career in the music business and landed his first major job with The Miracles of Smokey Robinson & The Miracles. Various concerts included shows at The Forum and Disneyland. For many years Greg led the Band ICE in the Los Angeles area and that’s where Patrick Moraz from The Moody Blues and Yes heard him. Greg then played drums on Patrick’s solo album Time Code along side noted drummer Bill Bruford. 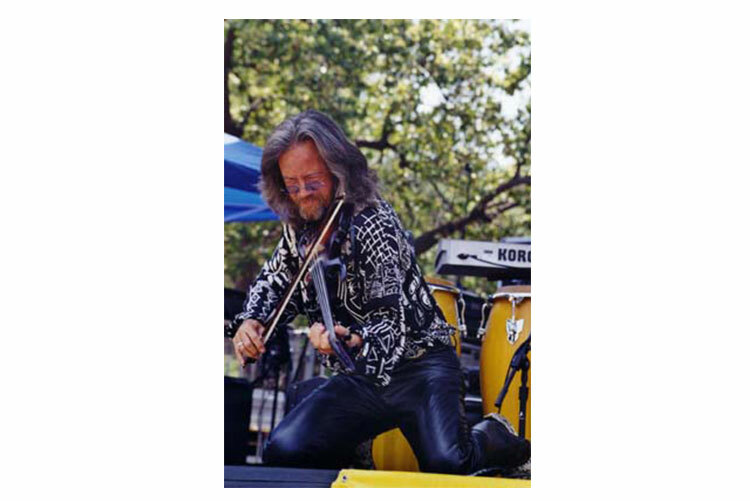 Greg has done various concerts and or recordings with Mike Pinera from Iron Butterfly & Blues Image, Goldy McJohn of Steppenwolf, Denny Laine co founder of Wings with Paul McCartney and the Chambers Brothers. Recently Greg teamed up again with Patrick Moraz on a new CD called MAP, Moraz Alban Project. 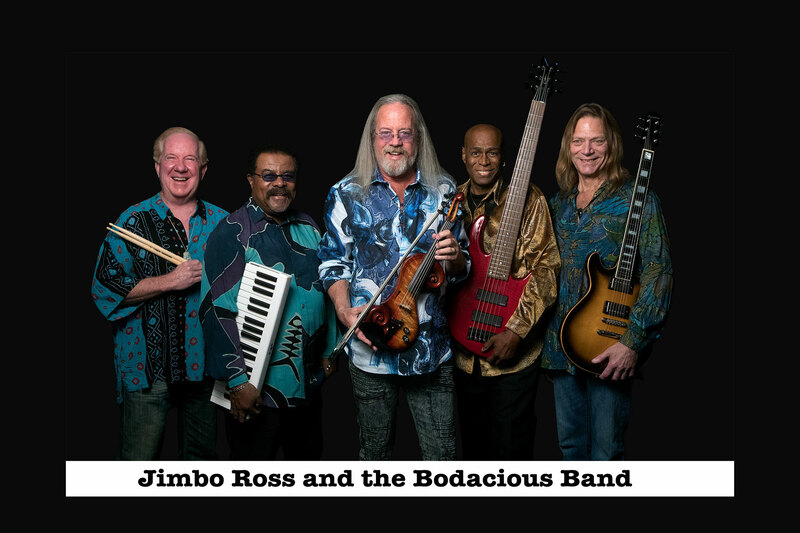 For the last 8 years Greg has played drums for Jimbo Ross and the Bodacious Band and recently played on Jimbo’s latest two CD’s, Hit The Ground Runnin and Zydeco Boogaloo.